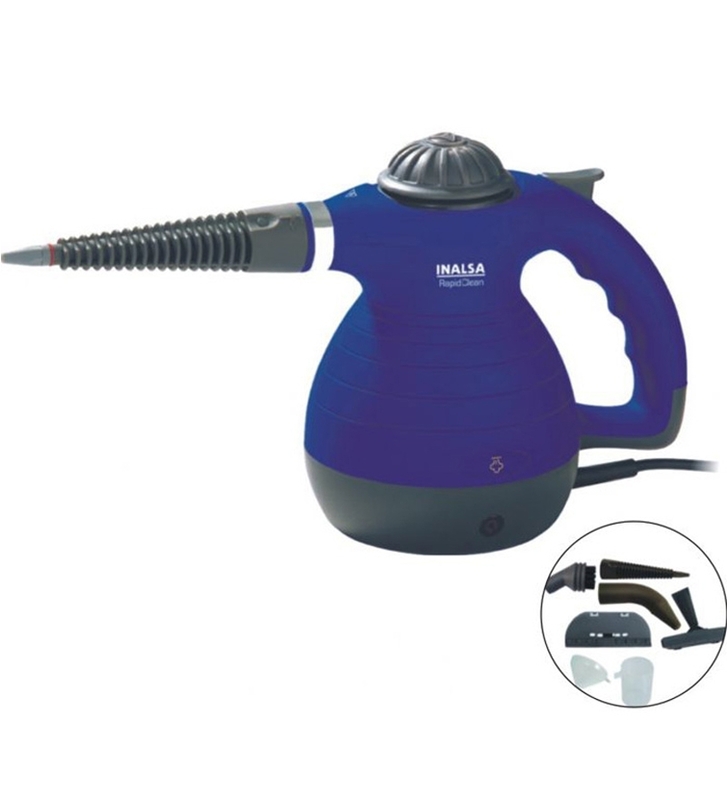 Bid adieu to the arduous task of mopping your home for the Inalsa Duo Clean Vacuum Cleaner is here. Featuring overload protection, this vacuum cleaner is safe to use at all times. 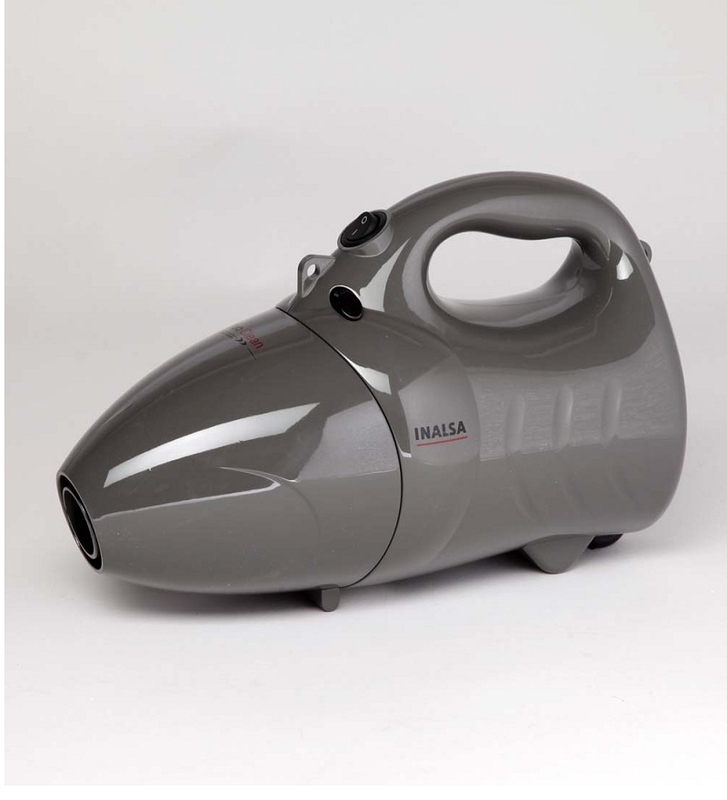 The vacuuming device requires no assembly at all and can be immediately put to use. 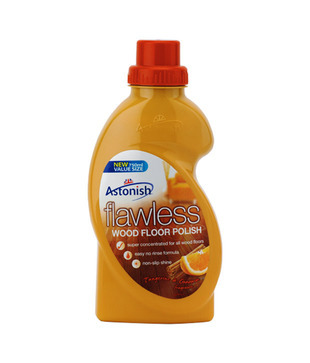 Whats more the cleaner comes with a 400 ml dust bag to minimize the hassle of emptying the bag repeatedly. A 5-meter long cord lets you cover good distance while you stretch up to clean your home.